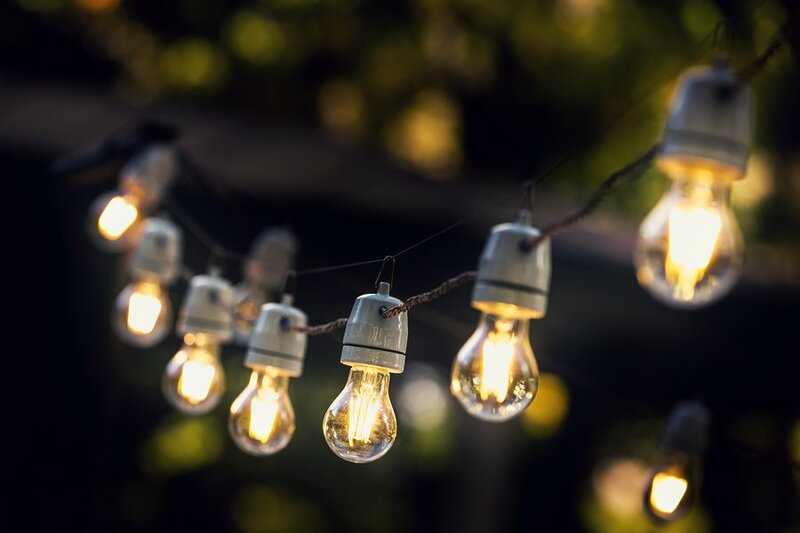 The purpose of outdoor lighting, just like indoor lighting, is to provide light (obviously) as well as safety and ambiance in a yard, driveway, garage, or other outdoor space. This month, we take a close look at outdoor lighting solutions. The goal here is to strike an even balance between aseptically pleasing lighting and useful lighting. Strategic lighting not only promotes safety for a visitor approaching your home, but it also creates a desirable kind of ambient. Firstly, consider the style of your home, and ideally match your front door and porch lighting to that. Wall sconces – like those mimicking oil lanterns – are great for older and traditional homes, while more modern homes and townhouses might go well with pendant lighting that has sleek, chic lines and comes in contemporary shades like copper, grey, and silver. Wall-fixed porch lights are the perfect balance between looks and practicality. Before you choose your lighting, though, you’ll need to decipher the main purpose of your garage. These days, the garage is more than a place for your car. It’s also a workspace, a storage room, a workshop, or a gym, too. Tube lighting is a great option for a space where natural lighting – usually due to a lack of windows – is limited. In the past, much of the tube lighting available was fluorescent lighting, but today’s diverse market means the more favourable LED lighting can also be used. The right pool lighting can instantly change the ambiance of your backyard when night falls, adding drama, excitement, and glamour. Festoon lights are like giant fairy lights: they add a touch of cosiness, comfort, and delight, and create a distinctly festive ambiance. 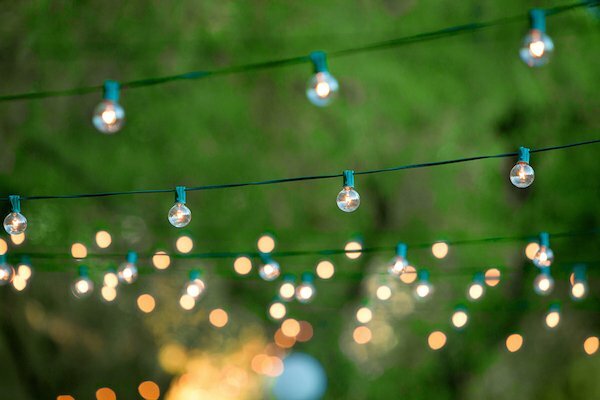 Festoon lights are popular for parties and weddings, too. Bunker lights are great for drawing focus to specific outdoor areas. They are versatile in that they can be attached to almost any flat surface, and can be wall or ceiling mounted. Poor lighting on outdoor steps can prove to be a real hazard, especially for children. Step lights are practical yet subtle, and come in a variety of styles and colours. We’ve come to rely on smart timers and sensors to provide us with the lighting we need, exactly when we need it. Instead of leaving an outdoor light on when we leave the house – during daylight hours – in anticipation for our arrival home late at night, a sensor provides light for only those few minutes when you’re arriving home. Thinking about how your backyard could be improved with better and more efficient lighting solutions? Or are you in the middle of a new build, renovation, or landscaping mission? 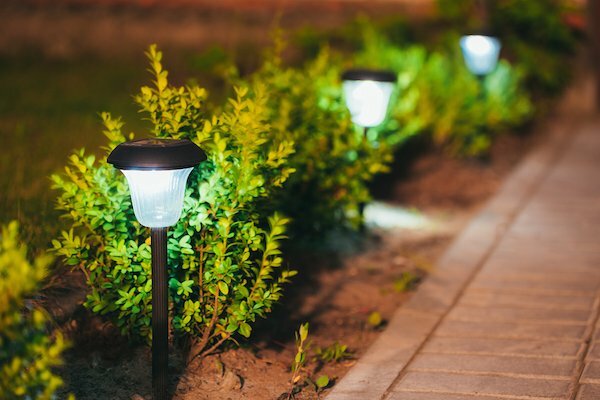 Briggs Electrical will work closely with your landscaper and gardener to create a cohesive lighting design that complements their garden plans.